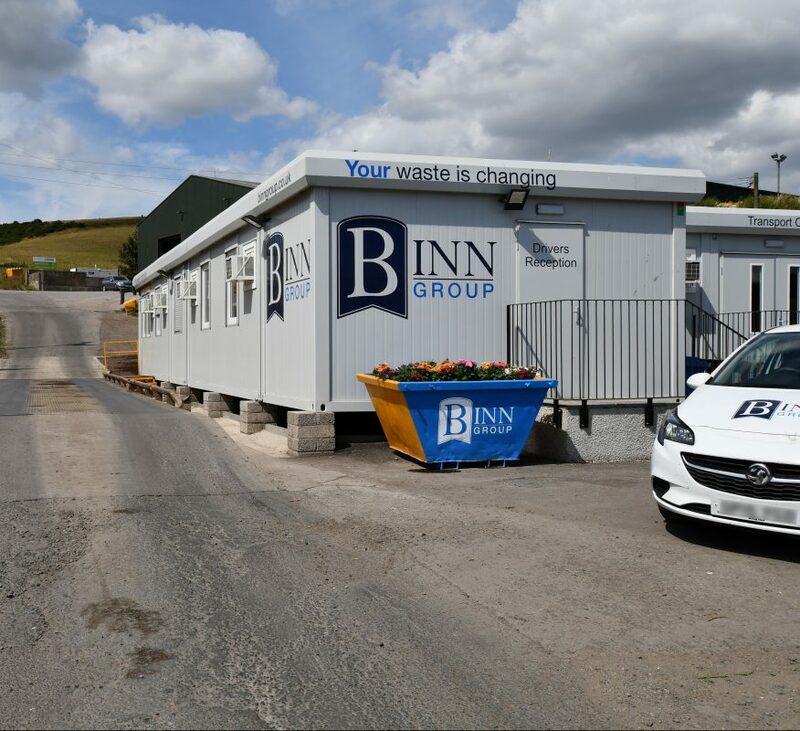 A new transport and operations centre is now fully operational at Binn Ecopark. The new office and staff welfare block, erected at the entrance of the recycling complex, houses all weighbridge and transport division workers. It offers locker, shower, kitchen, dining and meeting facilities for both admin staff, frontline drivers and plant/yard operators. 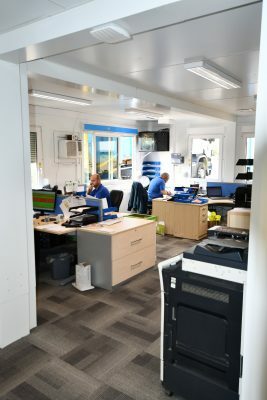 Created from modular units, the new building incorporates the weighbridge monitoring point, absorbing key staff into the main office complex. “Having everyone together has been a positive move,” explained Operations Director Stewart Smith. Stewart also emphasised the improved accommodation for the drivers and operators. “The block has dedicated locker, toilet and shower facilities for our 60 drivers and 25 yard and plant operators,” he said. 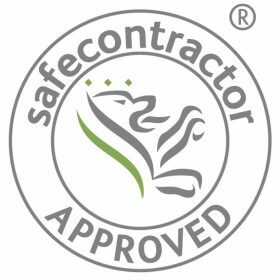 “They also enjoy brand new kitchen and dining facilities where they can relax and socialise during their breaks. And a meeting room allows them somewhere comfortable for important personal chats concerning welfare.  This entry was posted in Business, Community, News and tagged Binn Ecopark, Facilities, Operations Centre, Welfare.